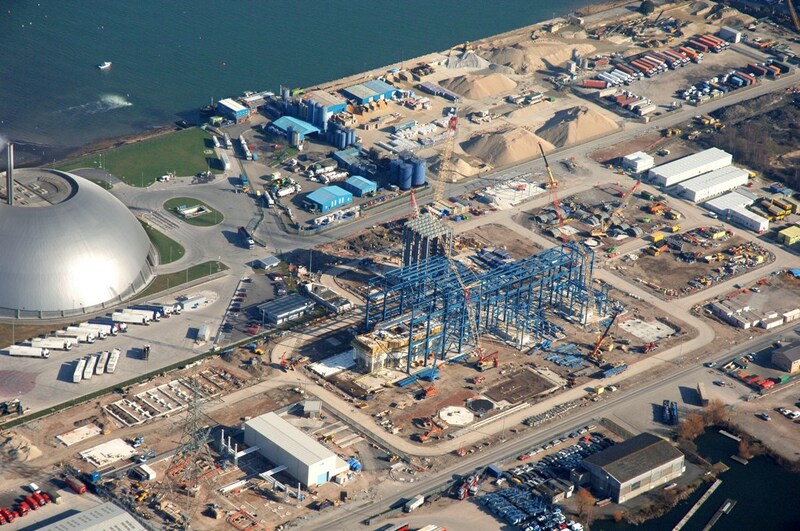 Construction of the station took place between 2007 and 2009. 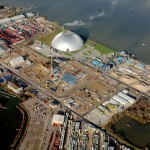 A gallery containing photographs of the construction phase can be found below. 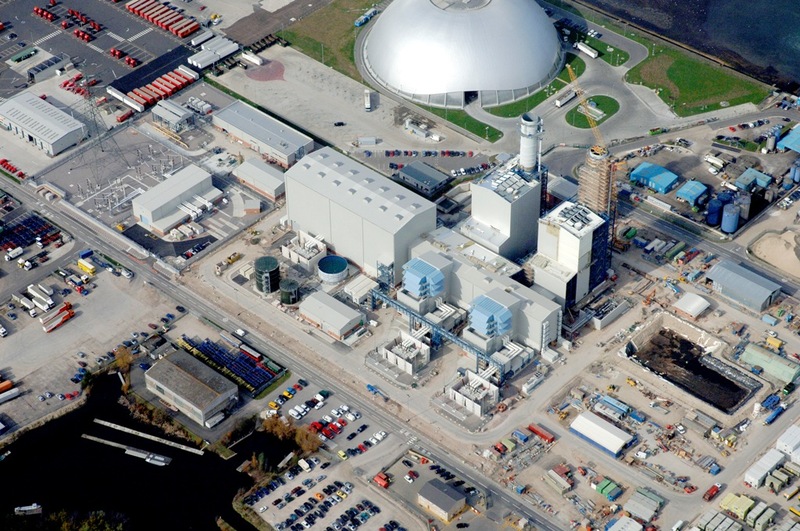 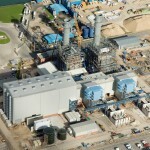 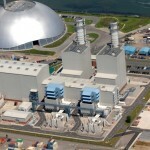 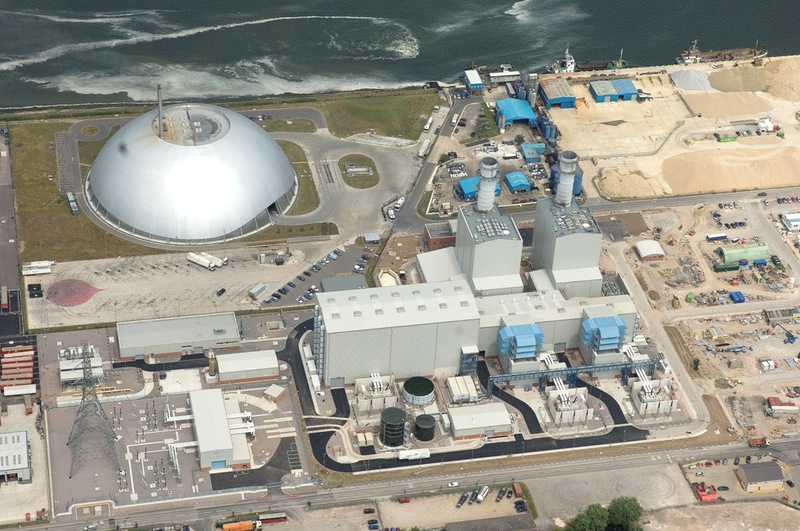 The CCGT was built under contract by Siemens plc and Siemens AG, companies who have a long track record in building these plants. 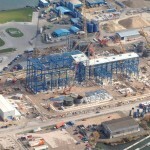 Measures implemented to minimise the impact of construction works on the local community were bringing large equipment to site by water via the adjacent military port. 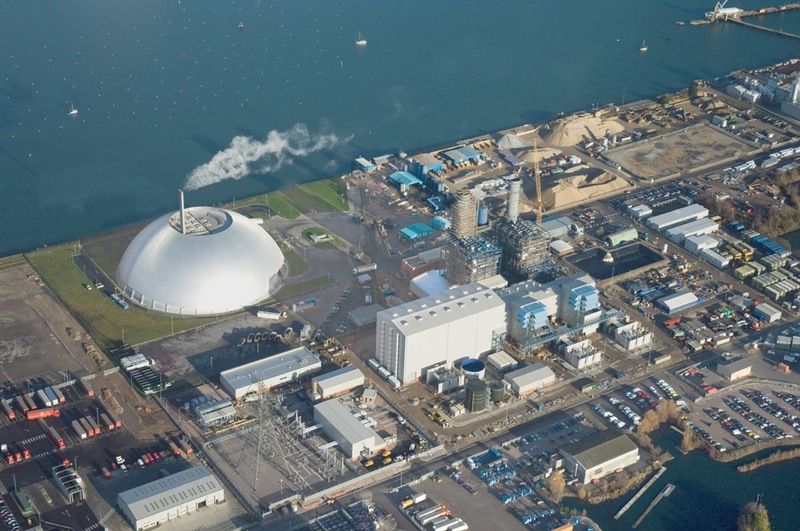 During construction of the underground gas pipeline (linking Marchwood Power to the country’s national gas transmission network) measures were implemented to minimise the impact of the work on the local community. 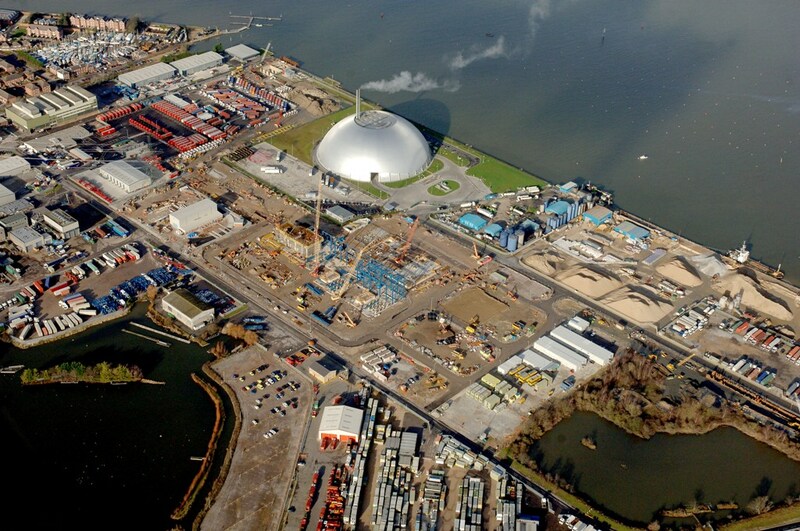 Those working on the pipeline were required to follow best construction, safety management practices to comply with all planning conditions and local statutory requirements including health and safety. 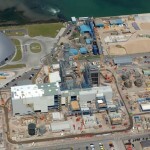 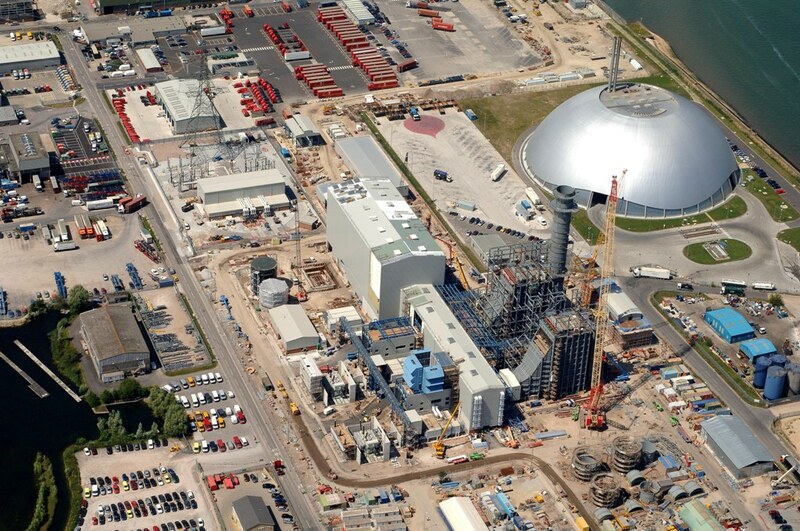 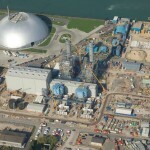 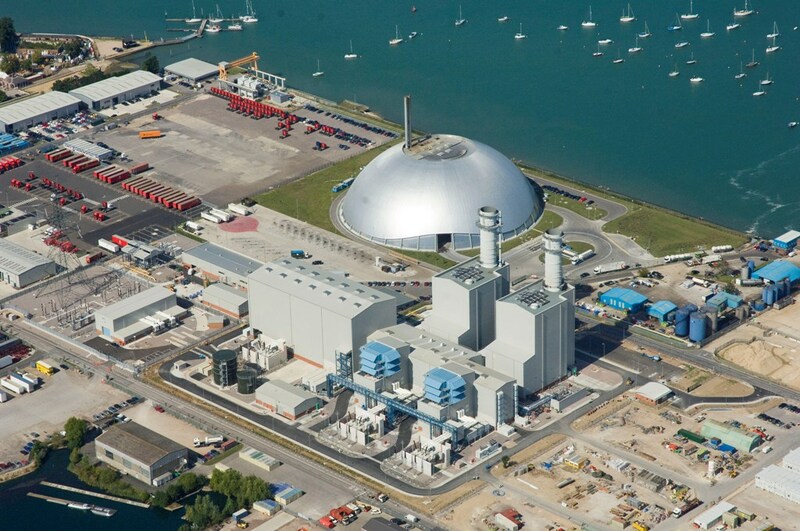 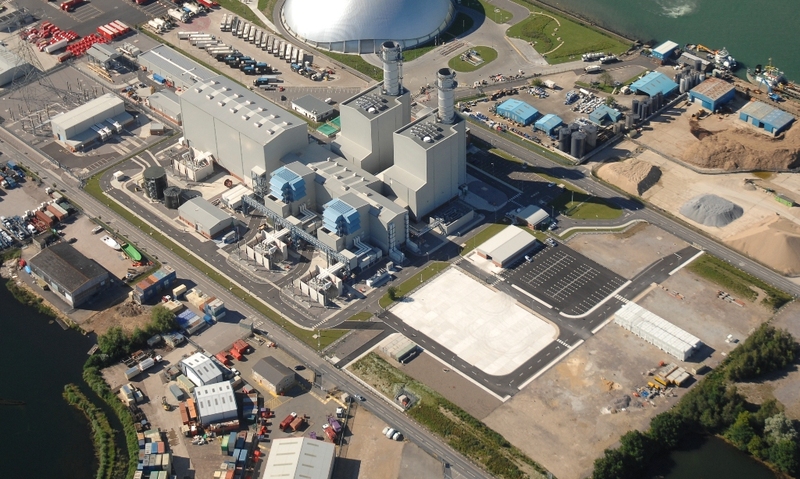 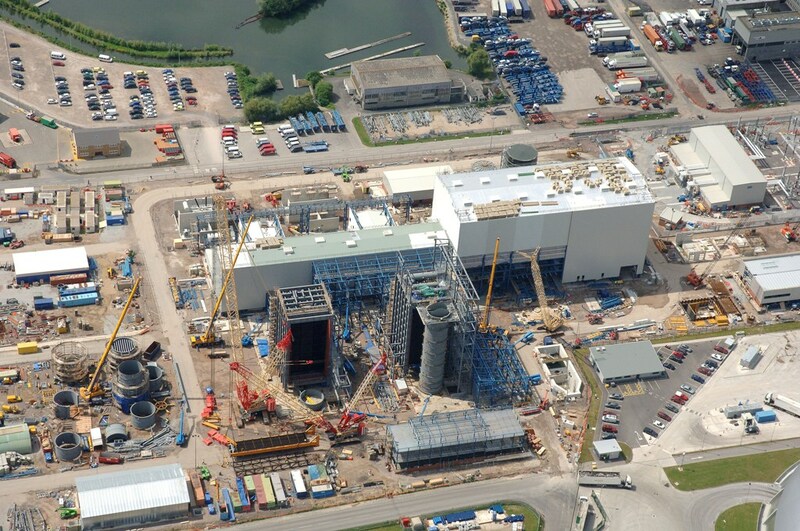 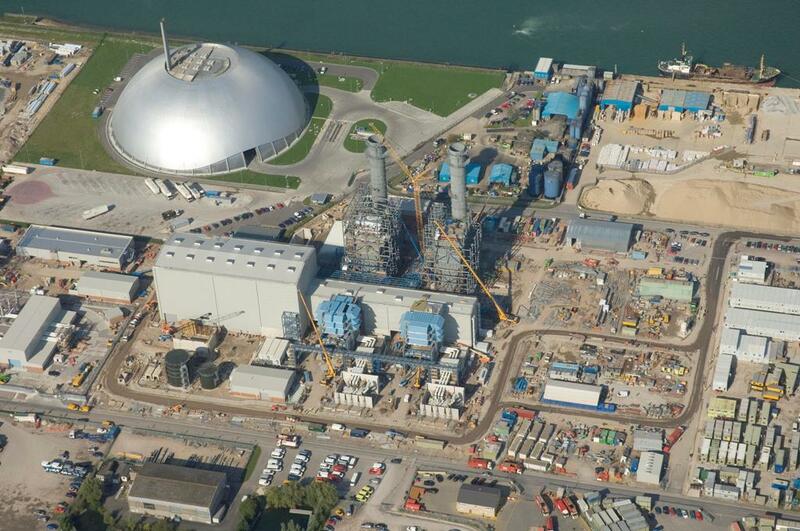 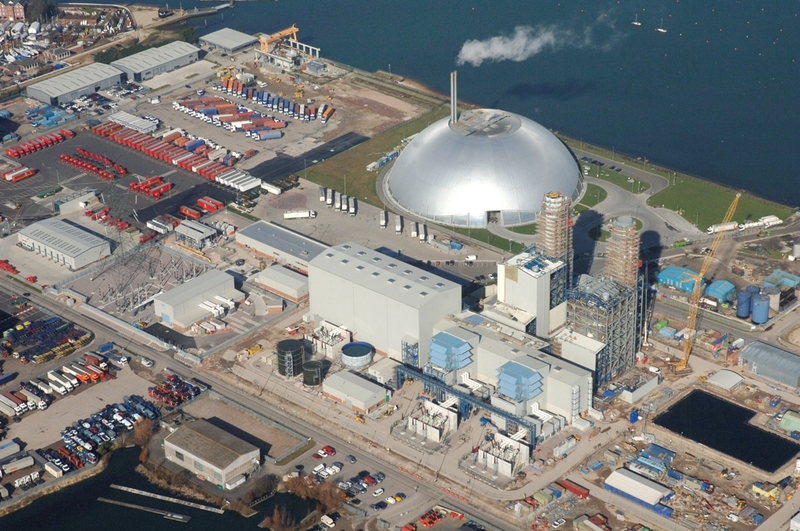 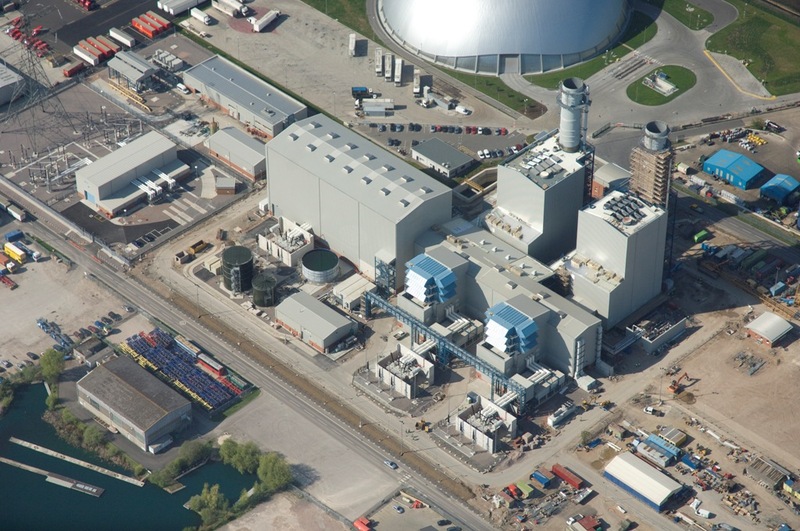 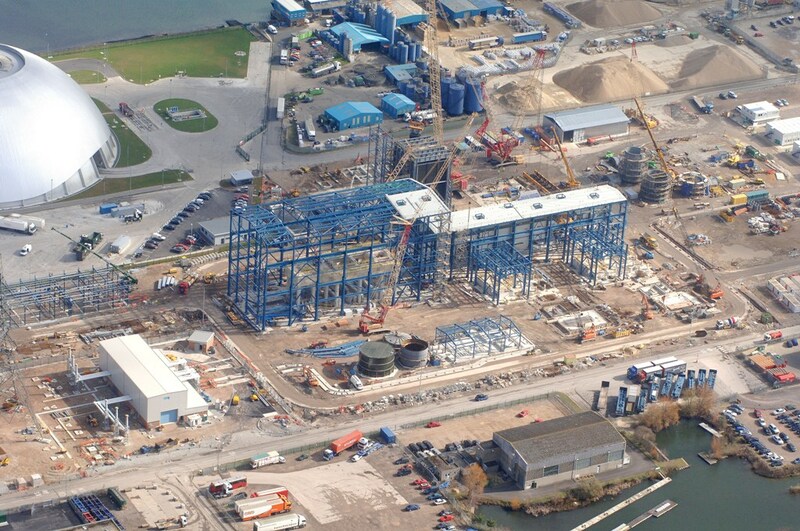 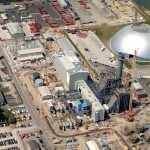 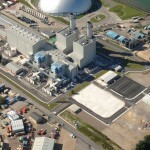 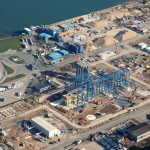 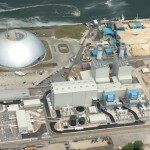 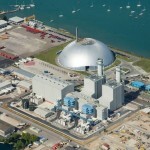 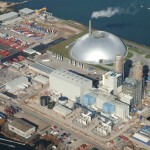 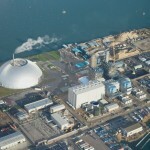 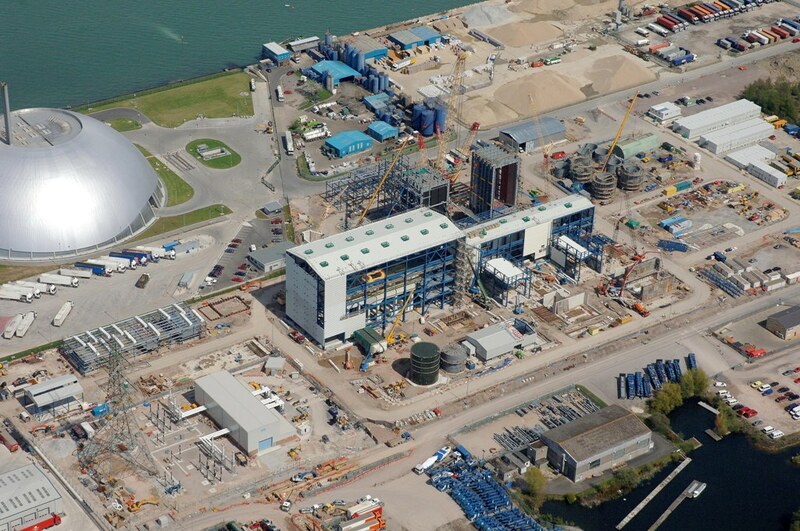 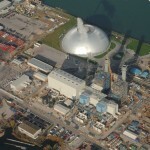 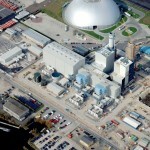 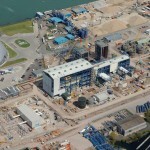 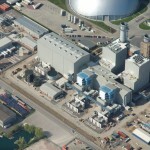 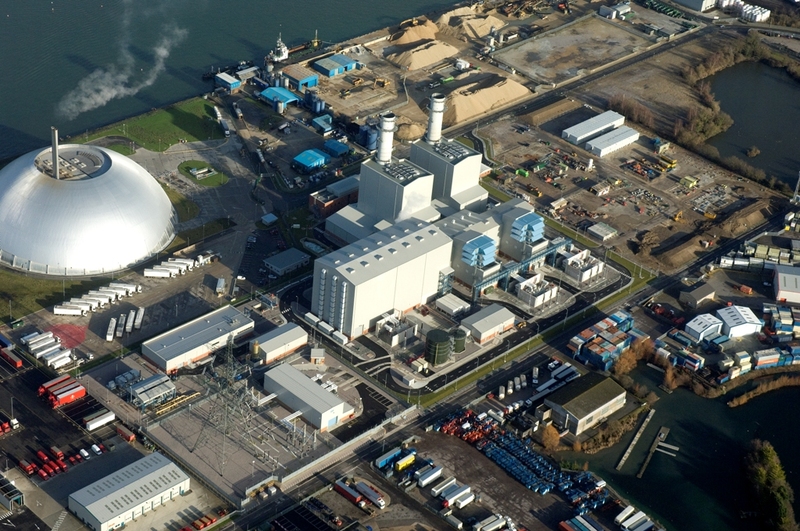 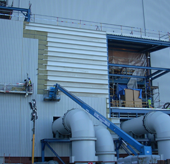 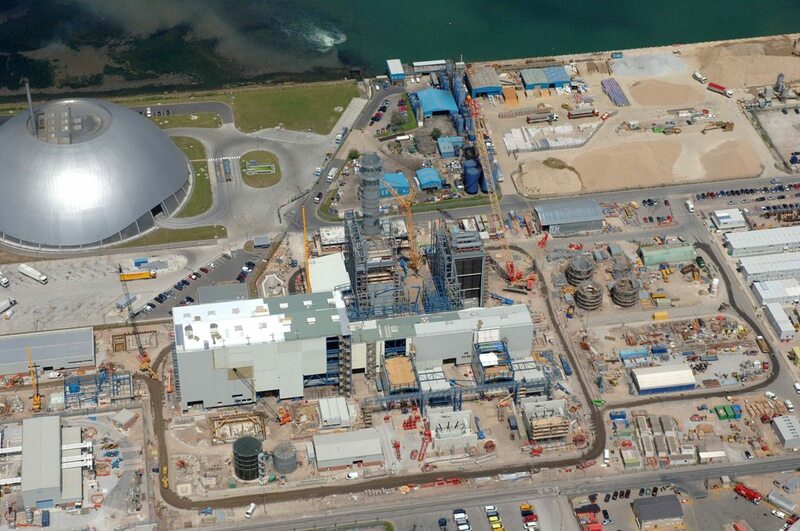 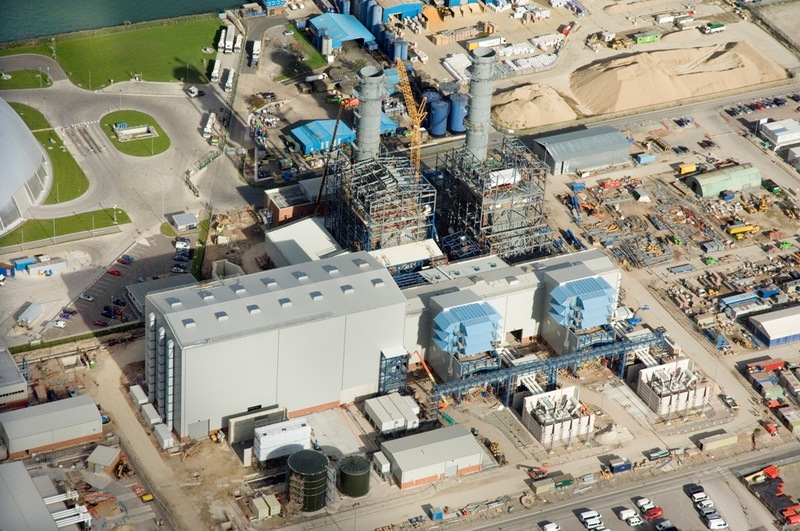 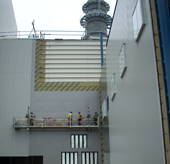 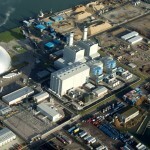 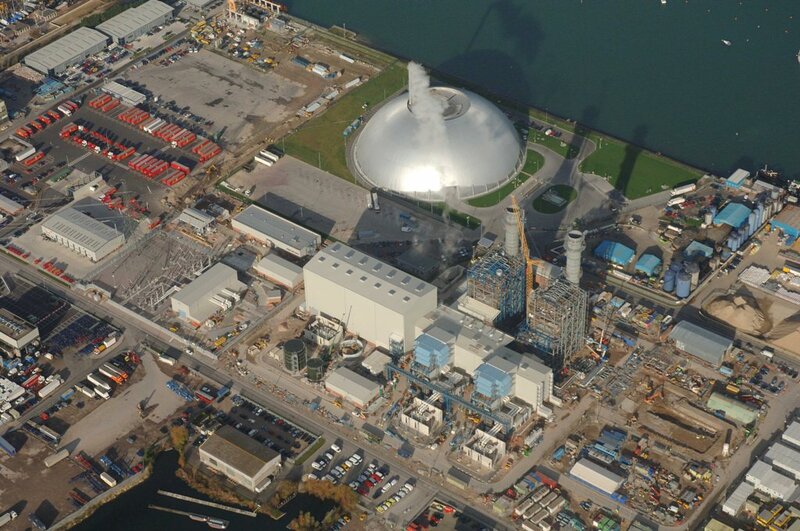 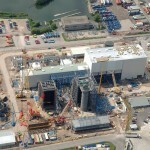 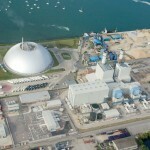 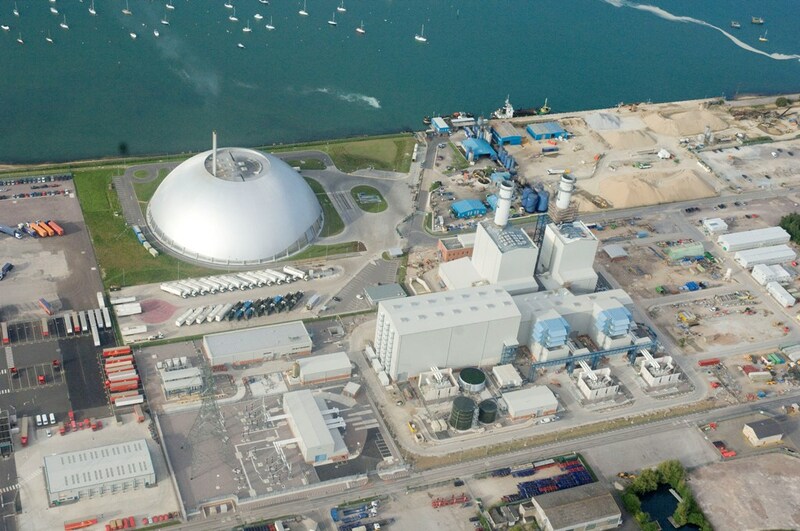 At each stage during construction, Marchwood Power worked closely with the local authorities and the Environment Agency to ensure that the construction impact was carefully managed and in accordance with the planning conditions.